Meditation has been used as a method for achieving self awareness and reducing stress for thousands of years. Today, researchers are studying the effects of mindful meditation in order to understand how it affects human neurological function. 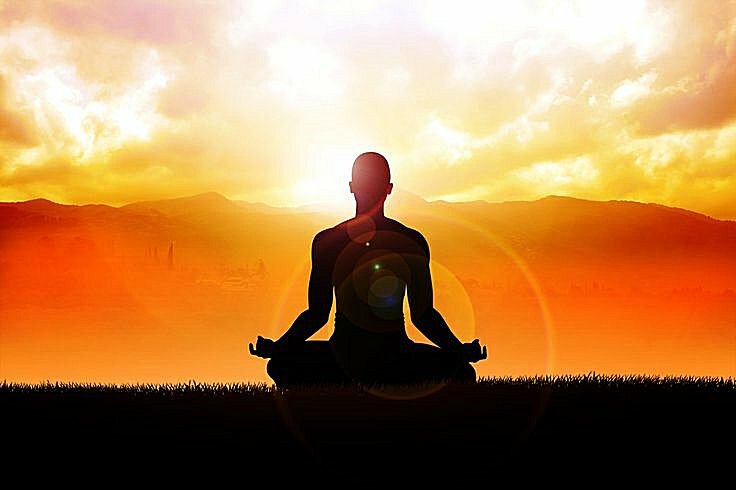 Researchers at Brigham and Women’s Hospital have mapped the underlying cognitive functions that occur during mindful meditation practice. They found that individuals who practice mindful meditation display improved abilities to develop positive social relationships with others, they have improved self regulation of their behaviors and experience lower levels of anxiety and depression. The six neuropsychological processes triggered through mindful meditation include (1) attention regulation, (2) intention and motivation, (3) extinction and reconsolidation, (4) emotion regulation, (5)non-attachment and de-centering and (6) pro-social behaviors. These processes allow individuals to detach from unhealthy desires and emotions, while promoting positive self regulation. Individuals practicing mindful meditation are able to be less emotionally reactive to upsetting events and are also able to recover their equilibrium more quickly afterward. One approach to meditation is the Kelee Meditation Practice (pronounced Kee-lee). This form of meditation is focused on stillness of mind, with the effect of reducing stress, anxiety, and depression and boosting the immune system. Kelee meditation brings to light how our thoughts and feelings affect the body’s ability to function properly, one example being the connection between stress and digestion. Stress compromises the body’s ability to absorb nutrients from foods and can lead to intestinal discomfort and constipation. Individuals who practice Kelee meditation learn to calm the mind, which then allows the body to work at optimal health. Meditation is an alternative health approach that has been used in many cultures for thousands of years. Today it is being looked at by researchers to determine the benefits it can provide for Western society. Many forms of mindful meditation are excellent for reducing stress, improving emotional health and boosting immune system function. Mindfulmeditation is also often recommended for many cancer patients as a complimentary therapy to help manage side effects of chemotherapy and radiation treatment.